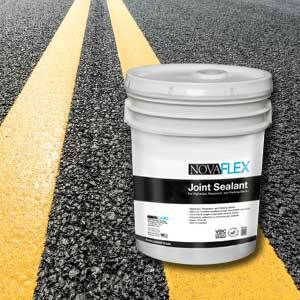 NovaFlex Joint Sealant is a single-component, high-solid, low-odor material, which cures to an ultra-low modulus, flexible, durable rubber-like solid which is designed for sealing joints in traffic-bearing concrete or asphalt pavement and parking decks, including transverse contraction and expansion joints, longitudinal, centerline, and shoulder joints, as well as parking deck/garage expansion and control joints. This ultra-low modulus joint sealant is best used for highways, pavement, and parking decks. Ultra low modulus results in high movement capability with convenient, single-component neutral curing. 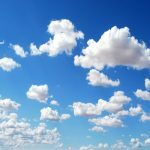 Not Recommended For: Surfaces that are to be painted or joints continuously submerged under water. Install product recessed 1/8” from traffic. Contact us for more information or to request a product sample.